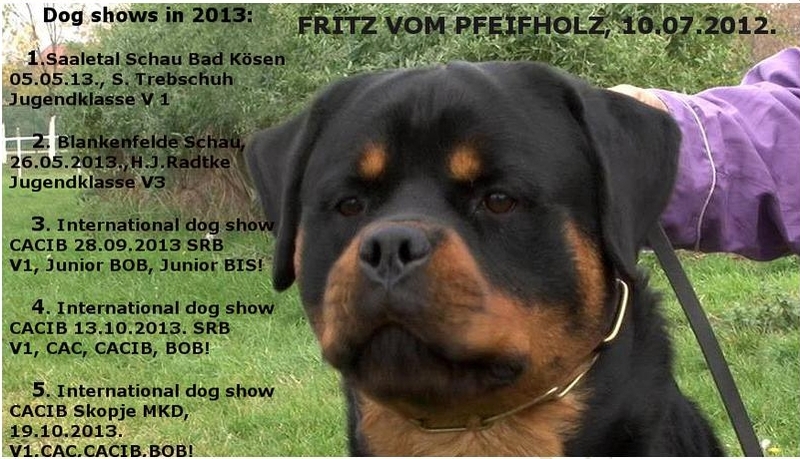 V1, Junior Best of breed – BOB, Junior BIS! 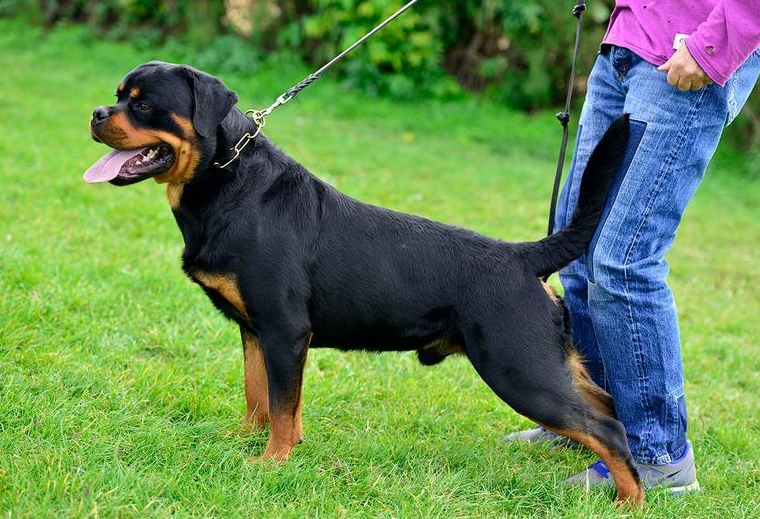 V1, CAC, CACIB, Best of breed – BOB! -International dog show CACIB Skopje, Macedonia, 19.10.2013. 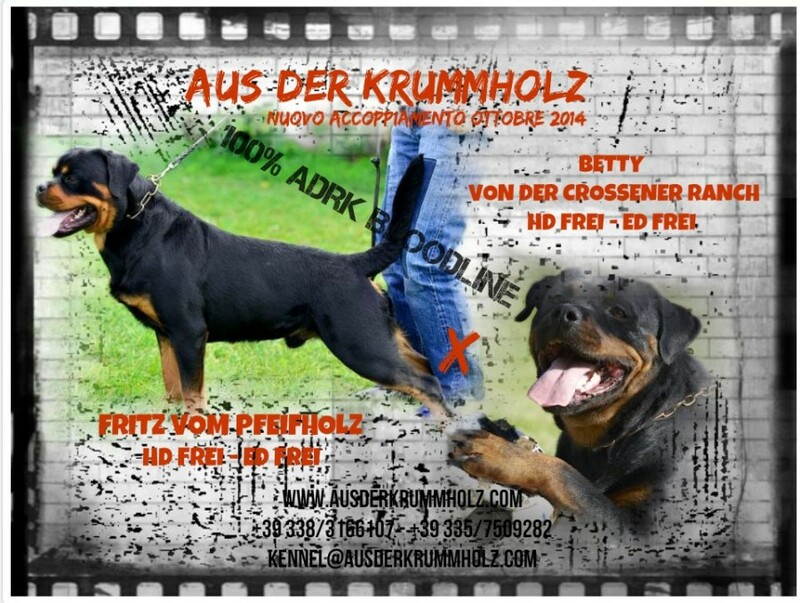 V1,CAC,CACIB, Best of breed – BOB!